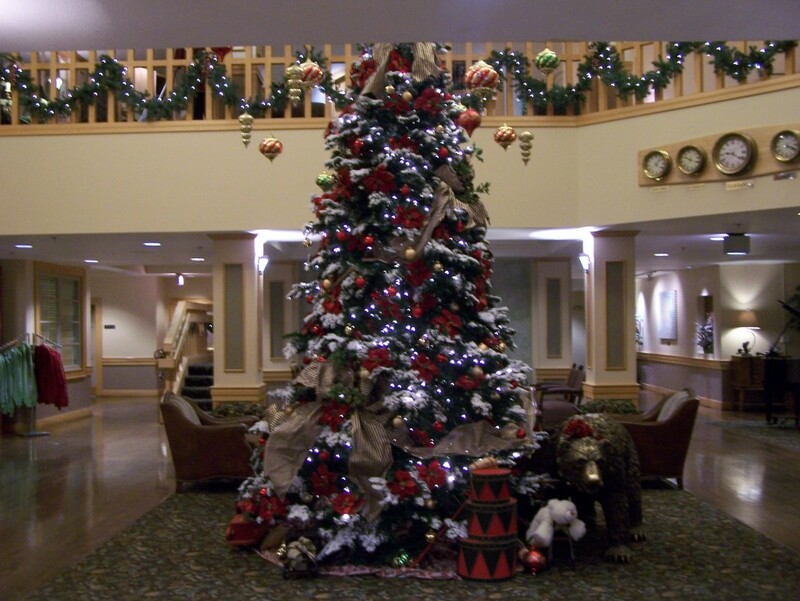 The staff at Fairbanks Princess Riverside Lodge has decked the halls for the holidays! The highlight of the decor is this 13′ tree in the center of the lobby. If you’re in Fairbanks, stop by to warm yourself up and enjoy some of our holiday spirit.